President Muhammadu Buhari has named Asiwaju Bola Ahmed Tinubu as head of his presidential campaign council on Monday. 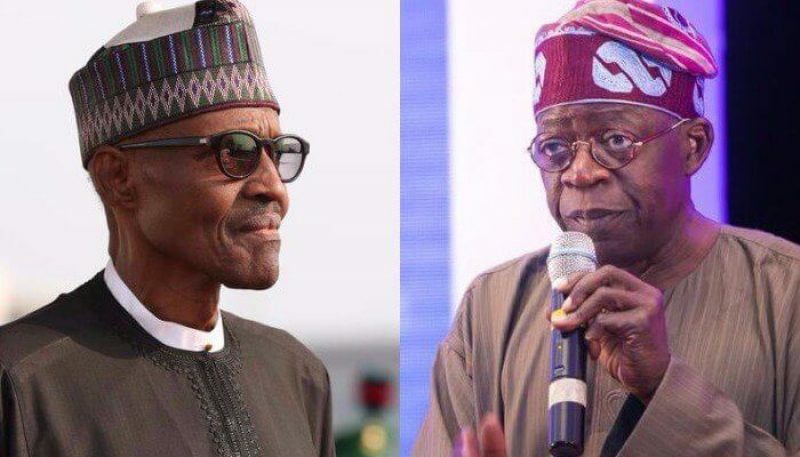 Tinubu, who was recently named as co-chairman of the All Progressives Congress (APC) Presidential Campaign Council, will now lead Buhari’s presidential campaign after the first leg that held in Akwa Ibom. Tinubu will be leading the next leg of the campaign which has been slated for Thursday in Bauchi. The development was revealed after President Buhari inaugurated the campaign team at the Abuja International Conference Center. Speaking at the event, the President charged the Tinubu-led team to carry out issue-based campaigns on the achievements of the last four years of his administration. Buhari also urged the council members to remain focused, saying there are tendencies for them to be provoked during the campaigns which they must resist. 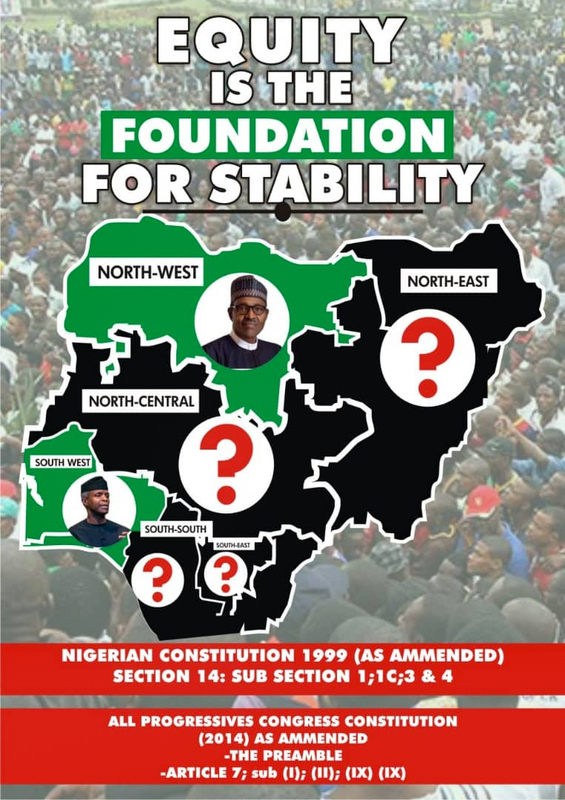 Present at the campaign council inauguration were Vice President Yemi Osinbajo, National Chairman, Adams Oshiomhole, APC governors, Ministers and other top government official.